A new week means a new edition of the htxt.africast and this week we have two special topics for you. To kick things off we have a special guest Zandre Rudolph in to chat about how LG is getting behind esports. 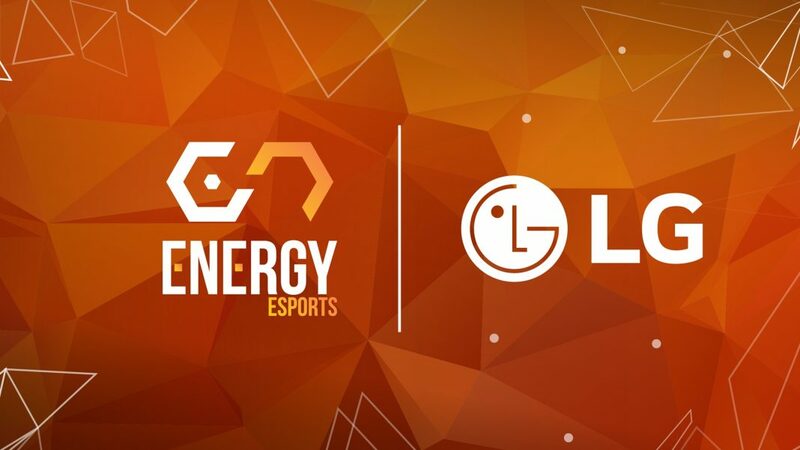 The consumer electronics brand recently renewed its sponsorship of local esports multi-gaming organisation Energy Esports. We chat about the local esports scene as well as why LG is backing the growing phenomenon. 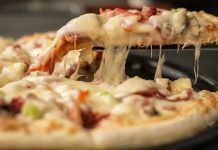 Then we take some time out to chat about our new website and share a slice of the journey we’ve been taking to get to this point.